Expect an elegantly strange atmosphere at Spiked Tea: Surrealist Derby. This afternoon event – now in its third year – features outlandish tables hosted by some of Toronto’s most exciting emerging artists. Specialty tea cocktails and finger sandwiches will give way to cheering and friendly competition. With the roll of a die, party goers can join the Surrealist Derby Horse Races with steeds designed by participating artists. 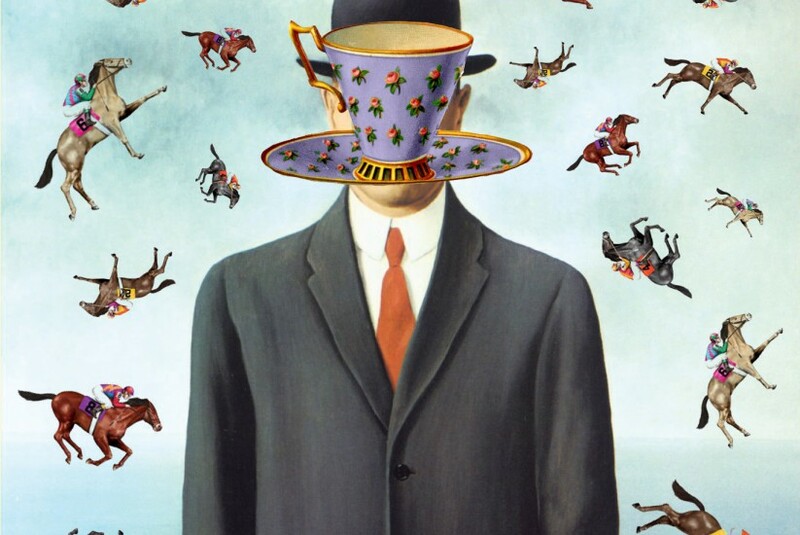 Don your best Surrealist Derby attire (over-the-top hats, bizarre bow ties and uncanny outfits) and join Mercer Union for an afternoon of hobnobbing and table hopping. Patrons interested in supporting Mercer Union through Spiked Tea but unable to attend may sponsor an artist in the community to attend as a guest. Please contact York Lethbridge, Director of Operations & Development, for more details.